Many people have found that they can remove the tarnish from their silver using a process involving mixing boiling water with baking soda in a foil lined pan. This is a guide about using baking soda to clean silver. My mom and I heard of this cleaning tip a long time ago. Take a cereal bowl and line it with tin foil. Add 1 to 2 tablespoons of baking soda, place jewelry in the the soda (cover it a bit), and add boiling water. It will bubble some, wait until the bubbles go down and the water cools (15 min to half an hour). Take each piece out, rinse well and lay on a towel to air dry. Thank you! My husband put his sterling silver ring in bleach, not knowing the result and I thought it was ruined. I tried this method twice, followed by the salt water/foil method, then used my silver polishing rag and the ring looks like new! To polish silverware and remove tarnish, use your Arm and Hammer baking soda, a bowl or pan to fit your silverware, and aluminum foil to line the bowl. Line the bowl with foil. Place your silver in the bowl. Boil the water to fill your bowl and cover your silverware. Pour it into the aluminum lined bowl. Add the baking soda, about 1 cup per gallon of water. I used one quart of water, so 1/4 cup of baking soda. It's going to fizz, and it's fun to watch. 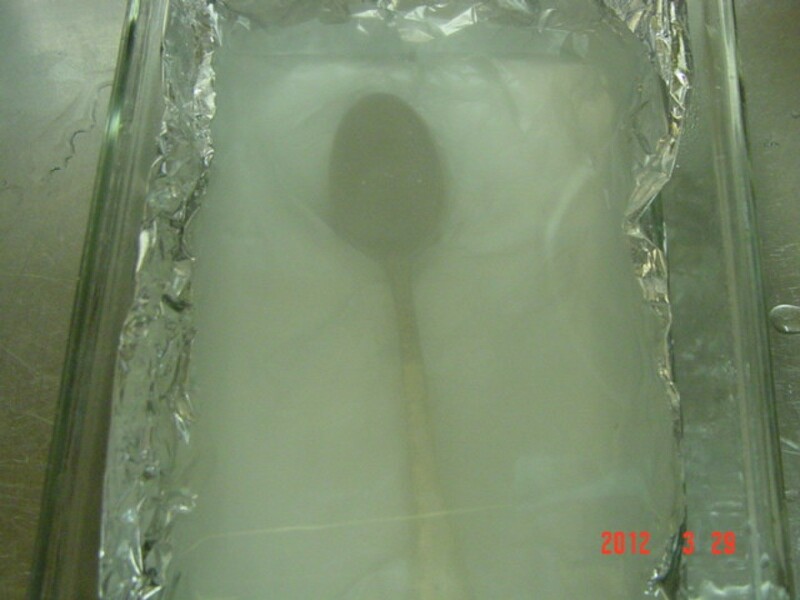 You can re-heat the baking soda water to give your silver more treatments if it is severely tarnished. 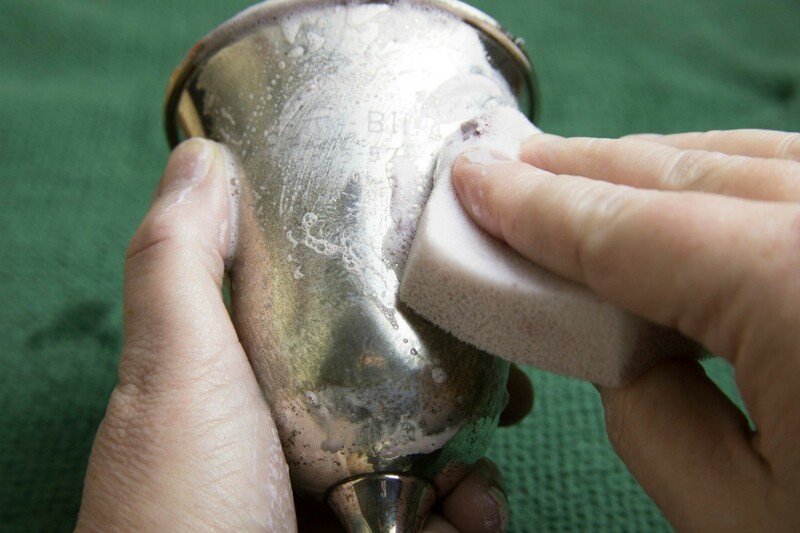 This method doesn't remove any of the silver from your items, like commercial tarnish removers do, and the bubble action gets into small crevices that are difficult to polish otherwise. How do I clean silverware? I am trying to polish it. You can mix something with Arm and Hammer cleaning soda. What is it? Thank you. I need instructions for cleaning two sterling silver rings with baking soda. Instead of spending money on silver polish, just follow the following instructions: In a stainless steel sink, add 1/2 of a cup of baking soda to 1 gallon of water, dip silver in water and wipe with a sponge to remove tarnish. I use this all the time and it's wonderful.